Aged in Bourbon barrels, The Real McCoy rum includes 3-year-old, 5-year-old and 12-year-old expressions. Oscar Wilde once wrote, “Life imitates art far more than art imitates life,” but sometimes both can be true of the same situation. Inspired by real-life Prohibition-era rum-runner Bill McCoy, filmmaker Bailey Pryor launched The Real McCoy rum in 2013—the same year he won five Emmy Awards for the documentary he wrote and directed about Bill McCoy. During the making of the movie, Pryor decided to create a rum like the one McCoy smuggled from the Caribbean to New York in the 1920s. While many other bootleggers diluted their alcohol with turpentine or prune juice, McCoy’s rum, gin and whiskey were pure and uncut, earning them the moniker “The Real McCoy.” Likewise, Pryor teamed up with Richard Seale, a fourth-generation master distiller at the family-owned Foursquare Distillery in Barbados, to develop a small-batch artisanal rum. “He agreed to make the same style of rum that was produced in Barbados during Prohibition,” Pryor says. Distilled in both column and pot stills and aged in Bourbon barrels, The Real McCoy features no added sugars, flavors or perfumes. The rum is available in three expressions: the 3-year-old ($19.99 a 750-ml. bottle), which is charcoal-filtered and ideal for mixed drinks; the flagship 5-year-old ($28.99), a dry-style rum for sipping neat or mixing in premium cocktails; and the 12-year-old ($49.99), best served neat or on the rocks. 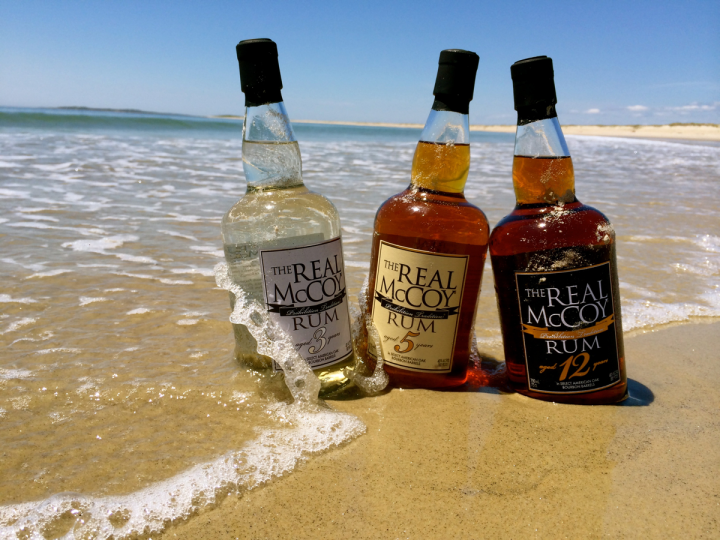 Distributed in 15 states and Washington, D.C., by Southern Glazer’s Wine & Spirits, The Real McCoy rum sold 7,500 cases in 2015, and Pryor aims to reach 10,000 cases this year. “We’re focusing on market permeation and repurchase,” he says, noting that on-premise activation with bartenders is also important. The brand—which has more than 63,000 Facebook followers, as well as Twitter and Instagram pages—recently wrapped up “The Search for The Real McCoy Photo Sweepstakes” for consumers and its cocktail competition, “The Search for The Real McCoy,” in partnership with the United States Bartenders’ Guild. Pryor is also planning a rollout of new packaging in 2017. 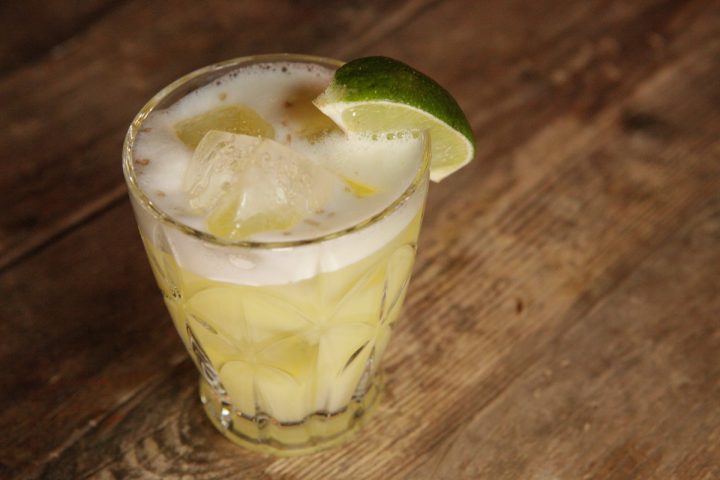 Combine rum, simple syrup, lime juice and bitters in a shaker and shake vigorously. Pour into an ice-filled rocks glass and garnish with salt and a lime wedge. 1Combine ½ cup water, ½ cup raw sugar and 2 tablespoons coarse-chopped fresh ginger in a pan. Heat to dissolve sugar and then cool and strain. 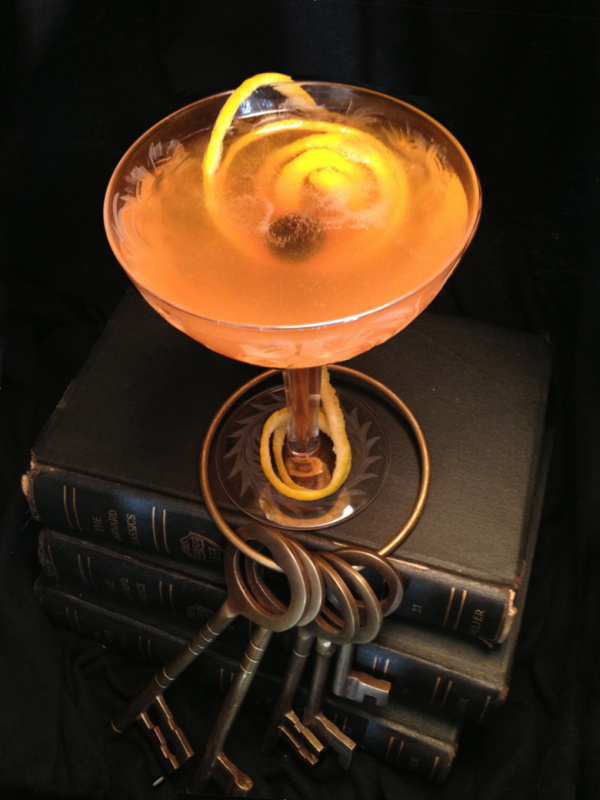 Shake rum, vermouth, honey syrup and orange juice with ice and strain into a chilled coupe glass. Top with sparkling wine and garnish with an orange peel and a maraschino cherry.